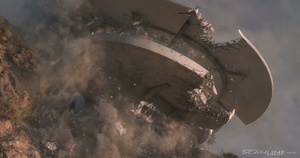 Visual effects outfit Scanline VFX’s breakdown of the shot-by-shot work done on the destruction of Tony Stark’s hilltop mansion in Iron Man 3 which is up for a Best Visual Effects award at the Oscars next month. 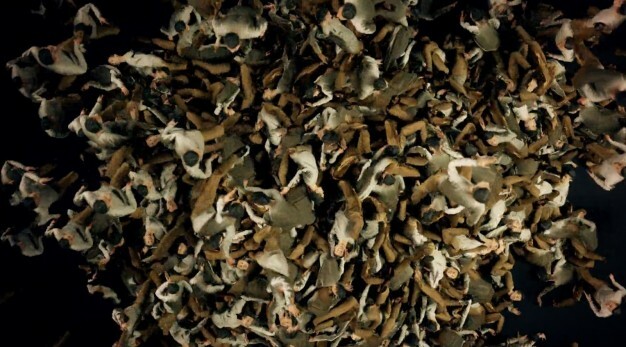 On a related note, here’s Nelson Carvajal’s supercut of previous Best Visual Effects Oscar winners. Posted in Design, Film, Video and tagged Iron Man 3, VFX at 9:25 am on February 14, 2014 by Broadsheet.